Shadow-adopted! | One Dog More! 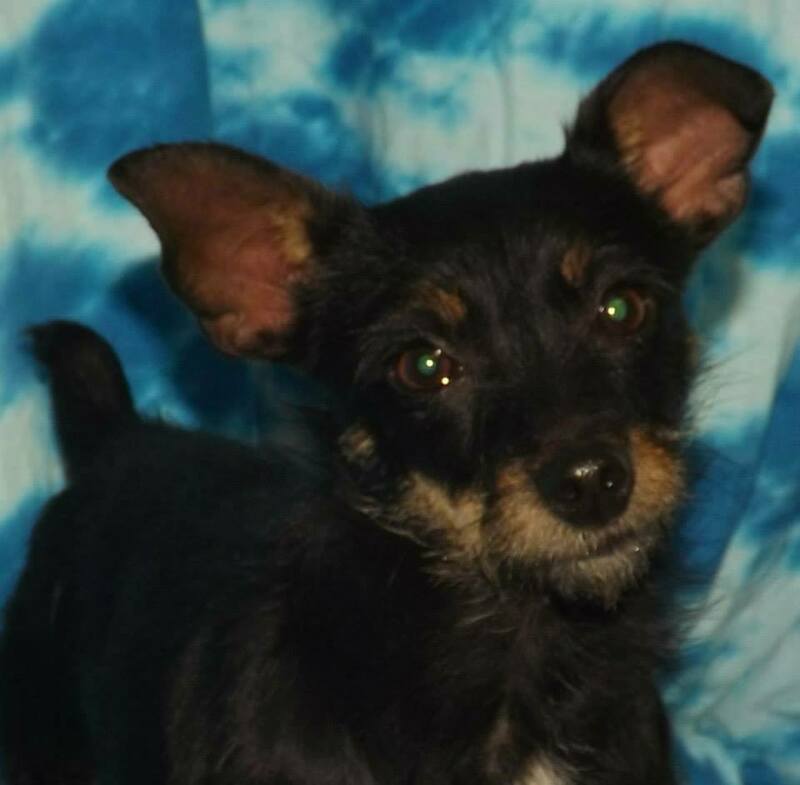 Shadow is a Min Pin/Terrier mix that is about 2 years old. She is a beauty with a wonderful personality. She is great with other dogs and with cats. Shadow will be fully vetted before adoption. This entry was posted in Adopted! and tagged female, min pin by onedogmore. Bookmark the permalink. Cute!! Looks like a Stuffed Toy but only Cuter! She’s adorable…How big is she?